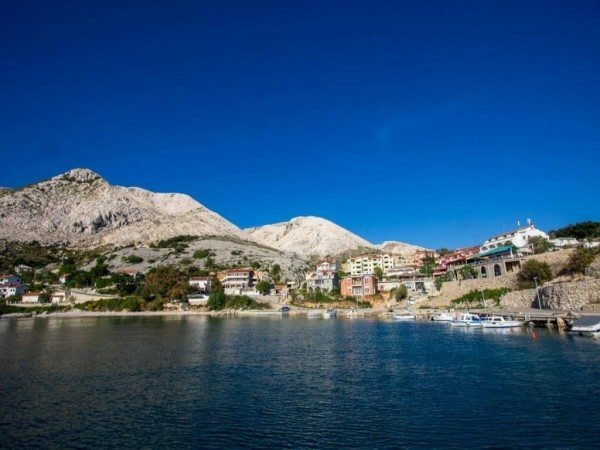 Diving Croatia at Stara Baška, situated in the South of the Island of Krk, in the beautiful bay only 10 km from Punat where the recognizable scenery and limestone-cliffs dominate this area. 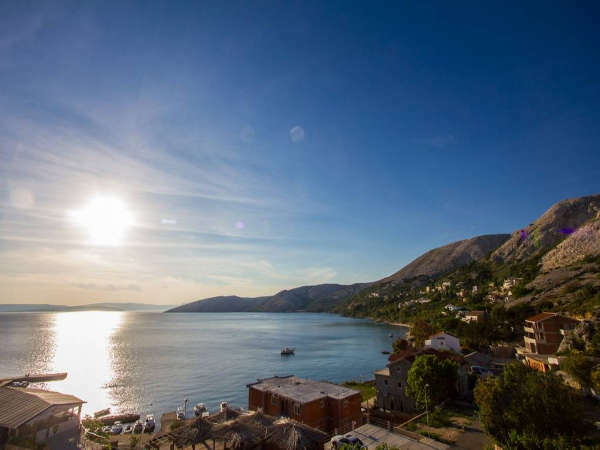 Stara Baška is overlooking several smaller islands and the azure of the Adriatic Sea. Numerous small bays, beautiful beaches, clean water, peace, quiet and the Mediterranean flora make it a desirable diving and tourist destination. Stara Baška is the perfect place for a family vacation, without all the commotion and overcrowded beaches. Water sports, like diving and fishing are another advantage to the Pansion Nadia. This natural scenery is the perfect place where you can find peace and relaxation.